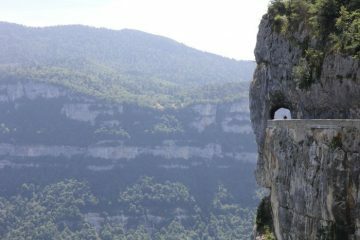 Riding in the Alps is a rite of passage for many and there’s nothing quite like the dramatic scenery or sweeping hairpin bends on offer in Europe’s most famous mountain range. 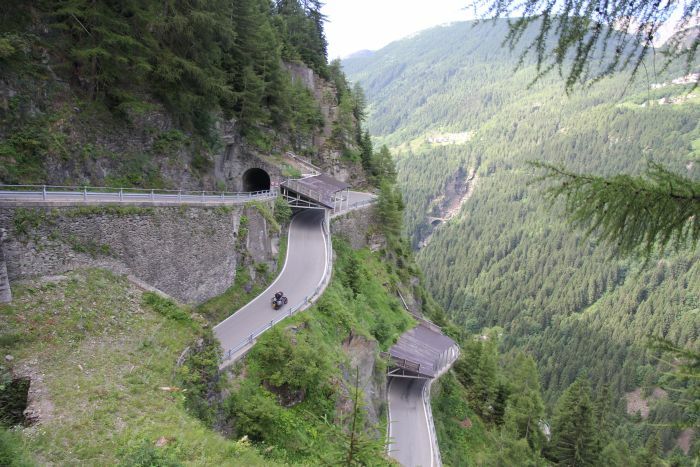 Magnificent alpine passes connect one rocky snow-capped giant to the next, through chocolate box towns and picture perfect valleys. The roar of your engine is outdone only by majestic, thundering waterfalls. 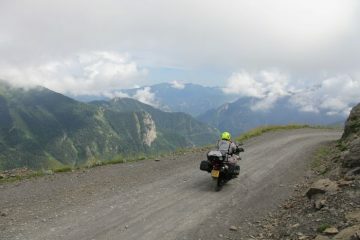 The roads are laid with slick black tarmac and, during the quieter summer months, are almost your own to enjoy. The Alps are yours for the taking. There’s only one thing standing in your way. Navigation can be a pain at the best of times, and when you’re flying along at full throttle and the signs are all in French, things can very quickly go downhill – literally and figuratively. 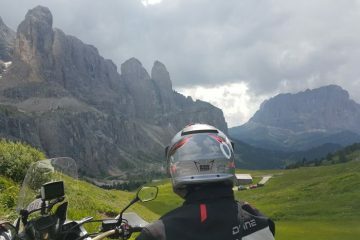 Being lost in the Alps isn’t such a bad thing, but missing out on that epic pass your mate has been bragging about because you took an accidental detour, that’s what’s really crushing. 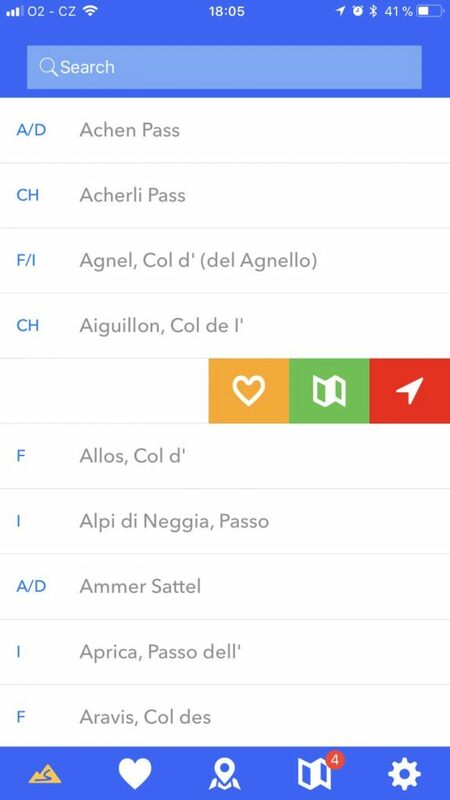 Avoid the heartache with the Alpine Passes app, which is a handy guide to your mountain pass adventure. 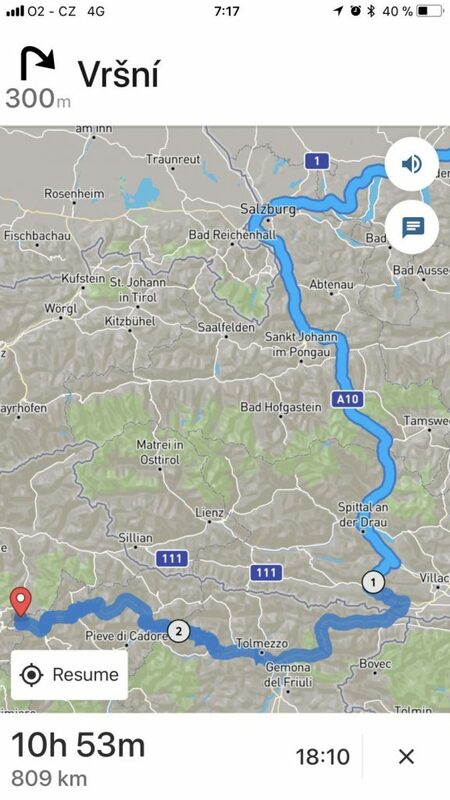 First, decide which alpine passes are on your touring to-do list. 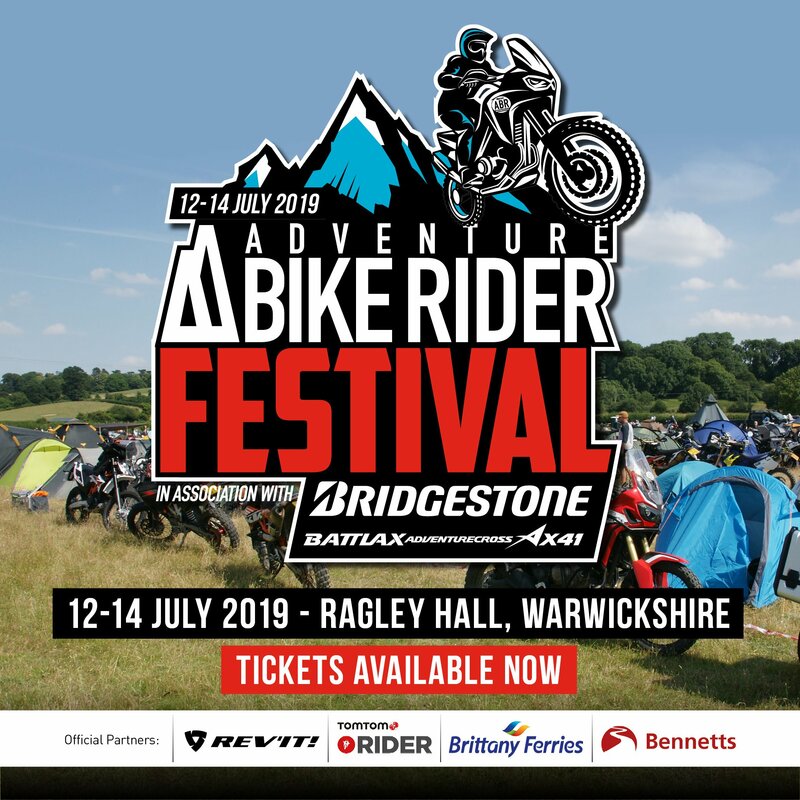 Download the app to your phone (iOS or Andriod) and then simply search for your chosen passes using the built-in map or by typing in the name. Need some inspiration? 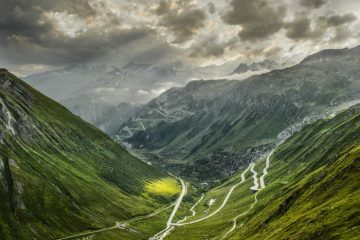 Check out the Grossglockner High Alpine Road in Austria or the legendary Furka Pass in Switzerland, made famous by the Bond movie Goldfinger. As you search for each pass you’ll see a short description appear, giving you a little insight as to what to expect from that particular road, such as the elevation and some things you can find in the surrounding area. Some descriptions also include a photo or two, which can really help to inspire when deciding on where to go next. 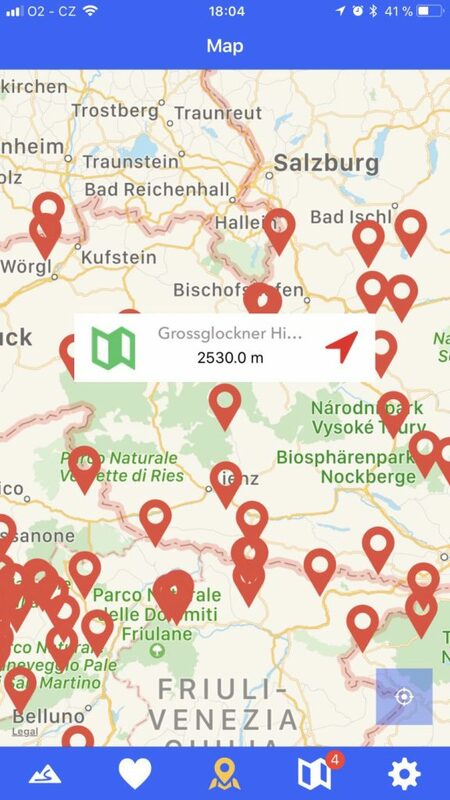 Once you’ve located the pass you’re after, you can then use the app to navigate straight to it, or even create a route combining multiple alpine passes. 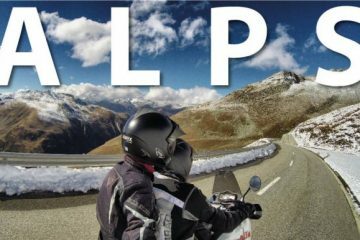 This is fantastic if you have a big trip planned and want to find the best way to navigate from one pass to the next. 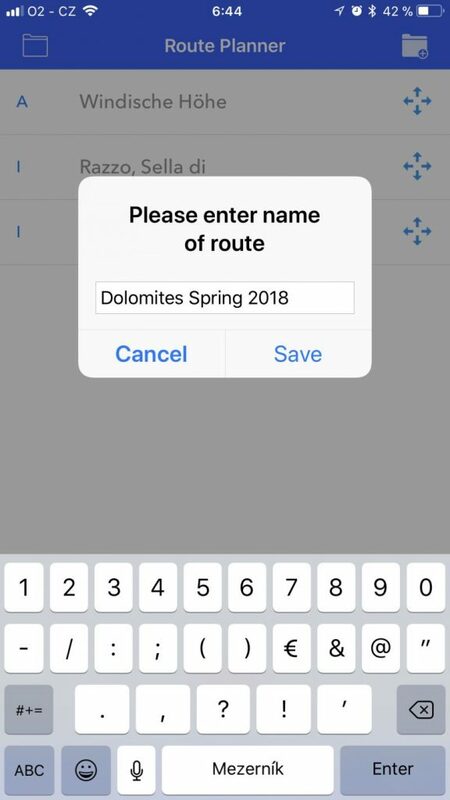 There’s no certainty of signal when you’re abroad, so the app lets you save planned routes, bookmark favourite passes and even download them to another iOS device, allowing you to share the route with everyone you’re travelling with to ensure nobody gets lost. 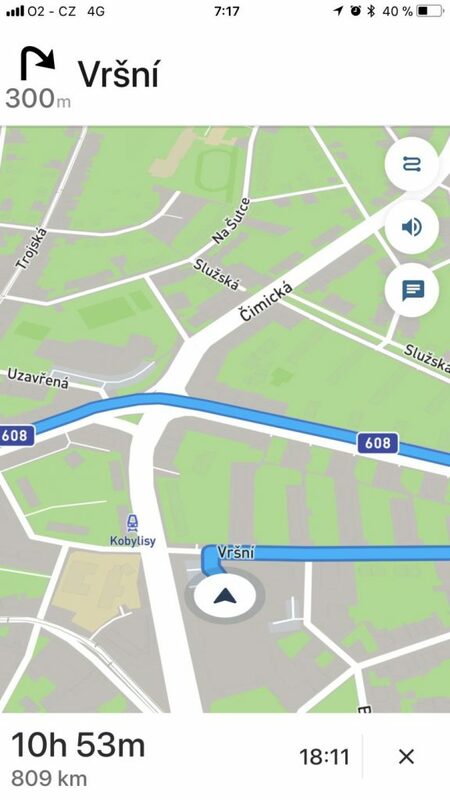 The app, which costs £1.99 on iOS devices or £1.59 on Android, has it’s own navigation engine, but you can also use google maps or apple maps as your preferred navigating tool. 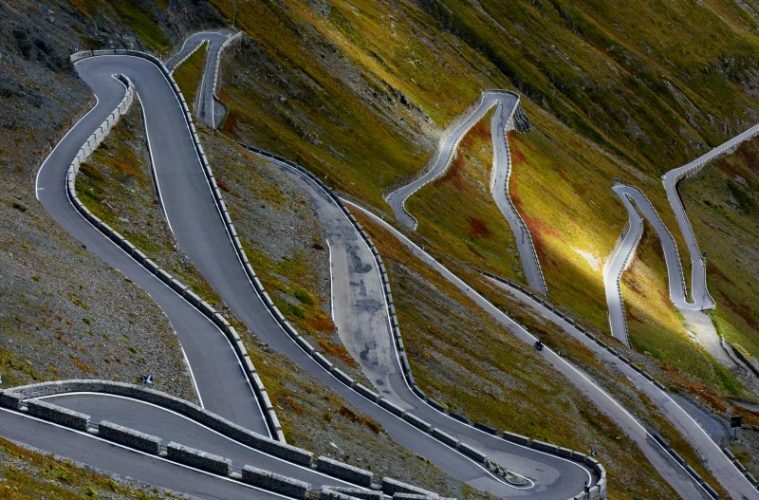 It includes over 230 alpine passes in Austria, Germany, Italy, Switzerland, France and Slovenia, so you’ll really be spoilt for choice. 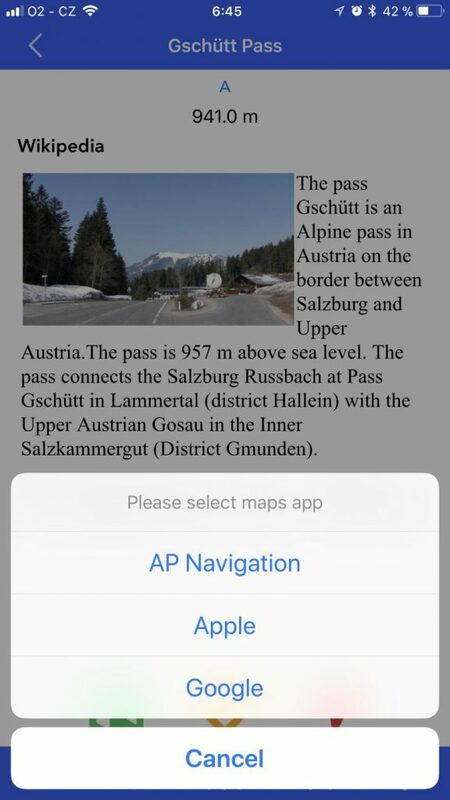 To get started on your alpine adventure, download the app for Apple devices here, or for Android devices here.